Keep your resolutions on track while you’re snacking with this week’s recipes for healthy grab-and-go snacks. First up are beautiful, light, and easy Pesto and Turkey Cucumber Roll-Ups. Prep these 10 healthy snacks in jars to grab as you leave the house in the morning. Craving sushi? 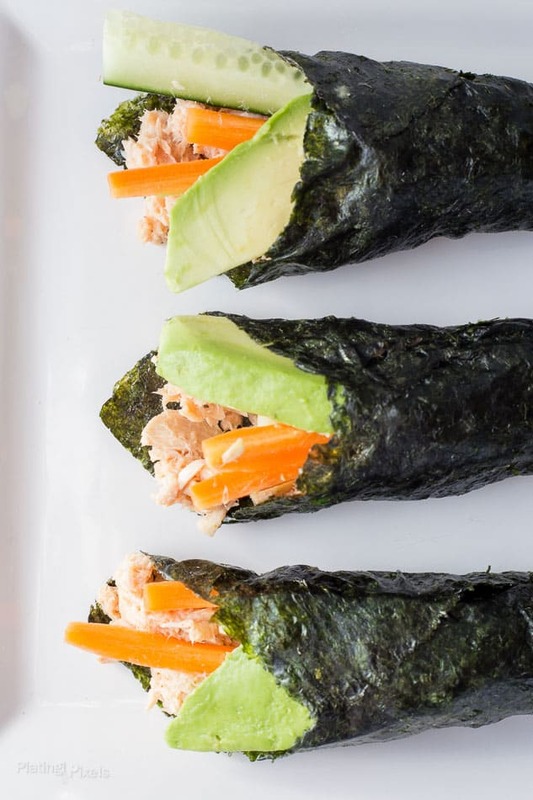 Try these Tuna Salad Nori Wraps for an easy alternative that’s perfect for munching on the go. Satisfy your sweet tooth with these Pomegranate and Dark Chocolate Bites. Build simple and delicious Kids Snack Bento Boxes for easy grab-and-go snacks for the whole family. These Vegan Cucumber Pinwheels with Tomato Pesto are the perfect veggie-filled bite. 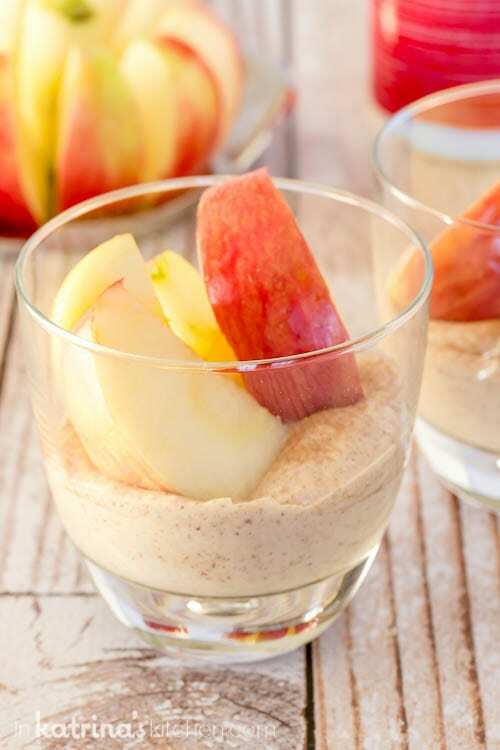 Get your fruit in a sweet bite with added protein when you try this High Protein Fruit Dip.